Сегодня хочу объявить победителя в розыгрыше сертификата. Прошу отправить письмо на winner@altenew.com с темой Altenew August 2017 Release Blog Hop Winner from from Galachko's Blog до 9/31/2017 для получения сертификата. I want to thank everyone who took place in this giveaway, thank you everyone for your kindly words! 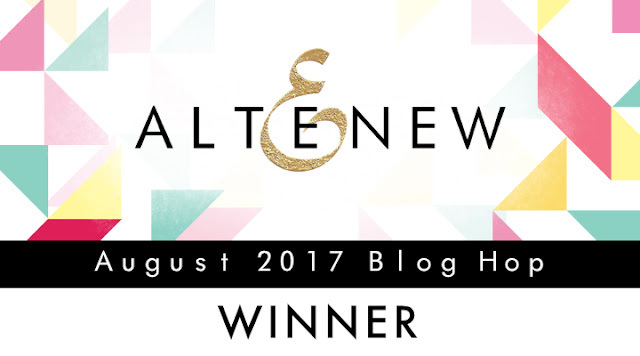 Please contact via email winner@altenew.com by 9/31/2017 with the subject line "Altenew August 2017 Release Blog Hop Winner from from Galachko's Blog" to claim your prize.